We thought we’d post the latest scream soaked flickerings from the legendary Cradle Of Filth! Directed by non other than Sam Scott-Hunter, the guy that brought us twisted naughtiness such as Devilment, Slipknot and The 69 Eyes to name but a few. 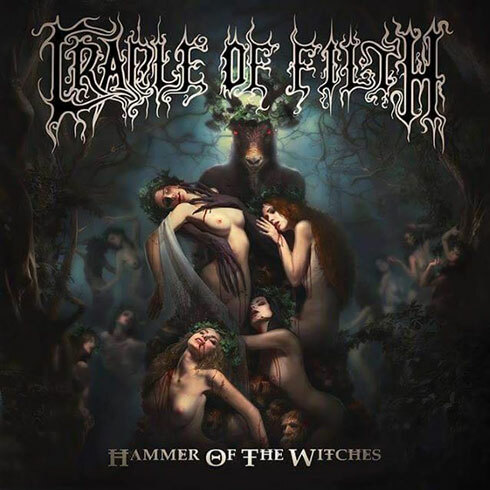 ‘Right Wing Of The Garden Triptych’ is just one of the tracks taken from COF’s forthcoming album to be released on Nuclear Blast entitled “Hammer Of The Witches” it’s due to hit sometime in July.